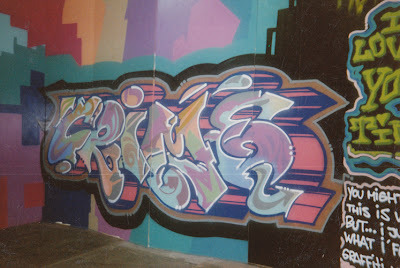 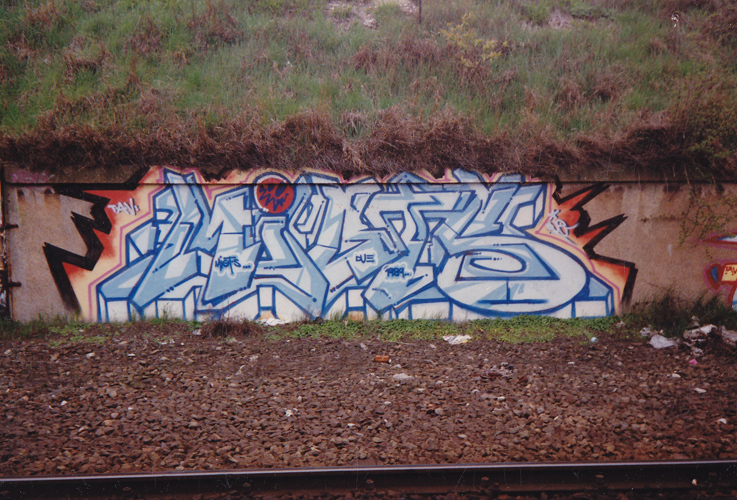 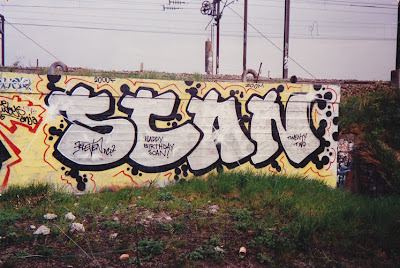 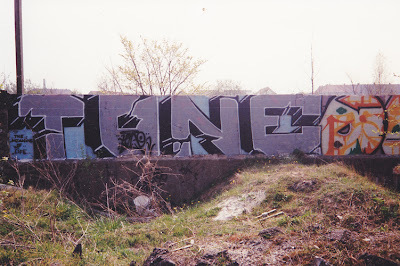 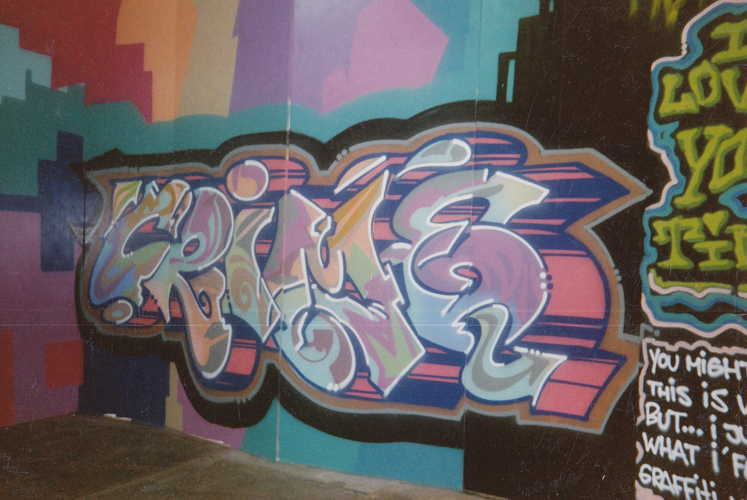 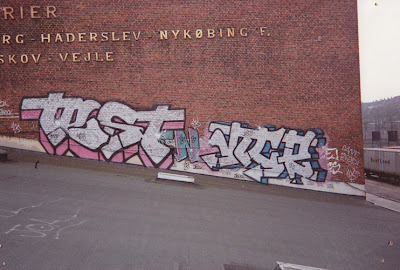 The HuskMitNavn Blog: More old Copenhagen graffiti from the late 80ies. 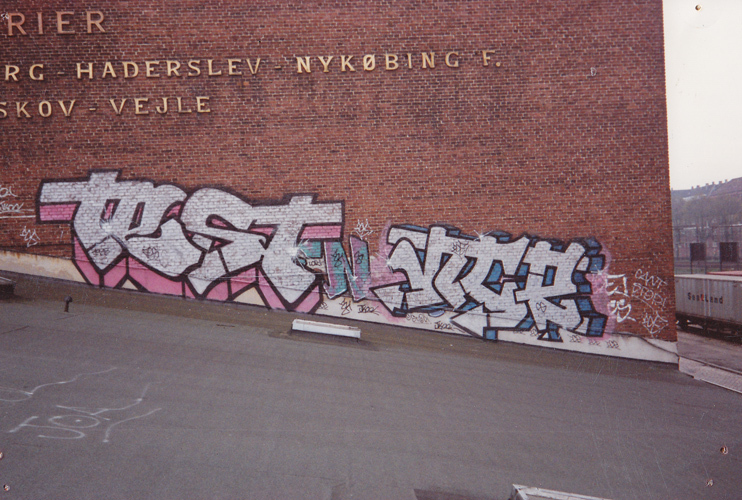 This is possible the last ones of the photos I just found. 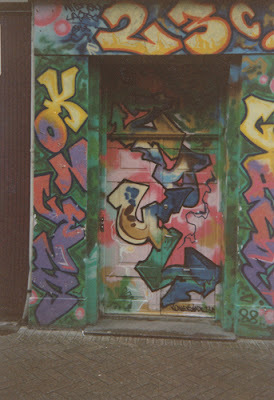 But there might be more somewhere in the mess of my studio.